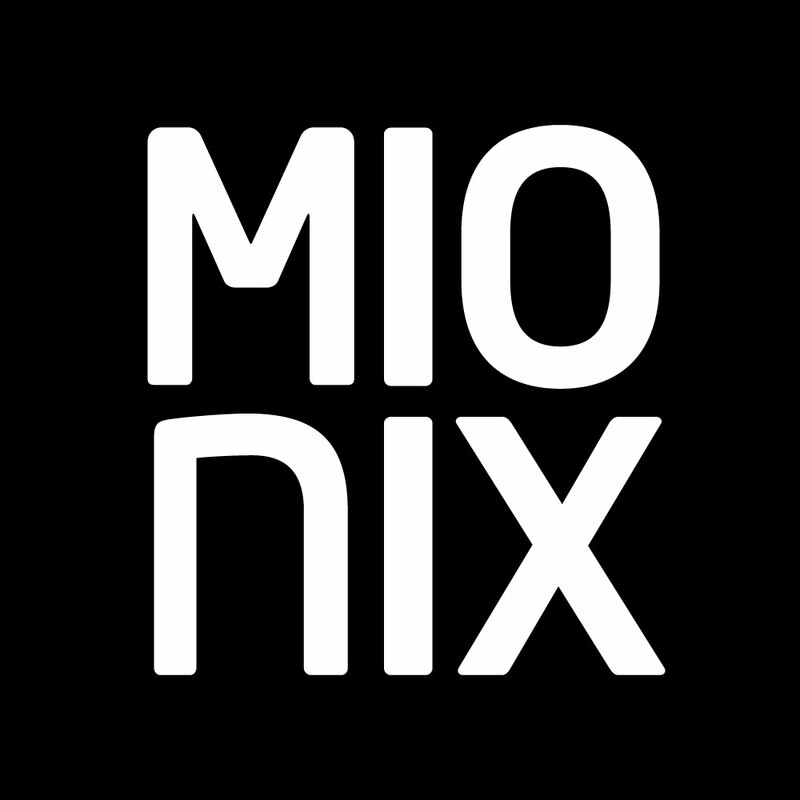 Welcome to the Mionix Support Portal! We typically reply within 48 hours. Before you contact our support, please read through our FREQUENTLY ASKED QUESTIONS.